About the selftimer button, it should be a Fed 3 or 4 one. 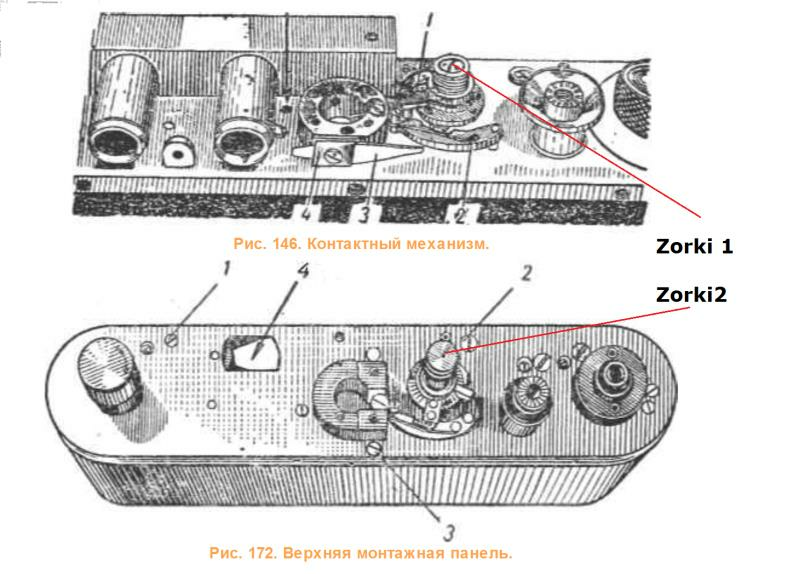 Anyway, by comparison, the mechanism looks like a Zorki one (position of the release button). As for the Inside, no doubt it is a Zorki 2's one. 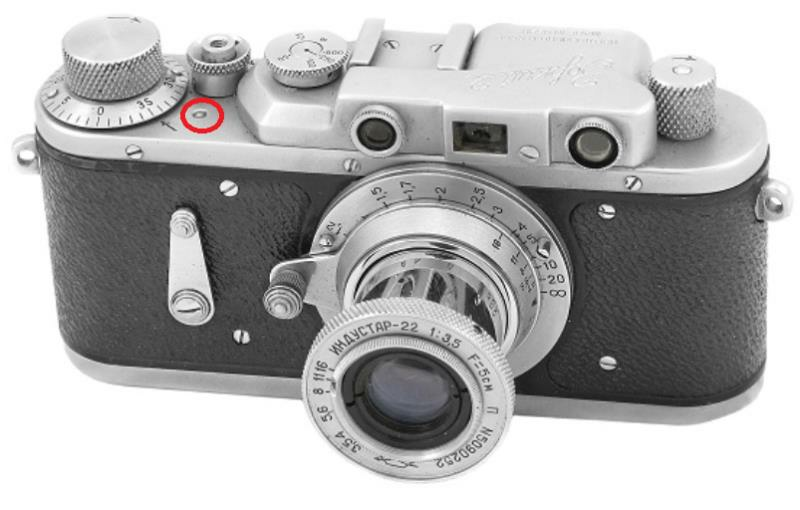 The camera is definitively a Zorki 2 (According to date of production and rewind system around the shutter release). The camera received a Zorki 1 top and a lever of new style. see PM1470 - Zorki-2 #552288. This camera is not an original Zorki 2 and Antonio's question is valid. Hello. I thank Mr. M. Jacques, Luiz Paracampo, O. Geoff, for the opinions expressed on my camera Zorki 1 - 2. I know that it is not easy to make considerations when a camera has features different from standard cameras. In any case, I appreciated your interest and your observations helped me to better understand this camera. Sorry for my English. Regards. see pictures: So, it is easy to modify one to another threds are the same!